Fishbar, 2014. 80 pp., illustrated throughout, 9¾x11". His first book is a deeply personal photographic essay on growing up in a small village in the north of Germany and a meditation on the relationship contemporary Germany has with its past. Documenting the quiet, precise way in which people conduct their lives, the obsession with making everything new and the almost fearsome stability Ebeling takes us into the life of a hard-working German village. In 'Land without Past' contemporary portraits of family and firends are interwoven with images of everyday life in the village from the war years, bridging a gap in personal history. 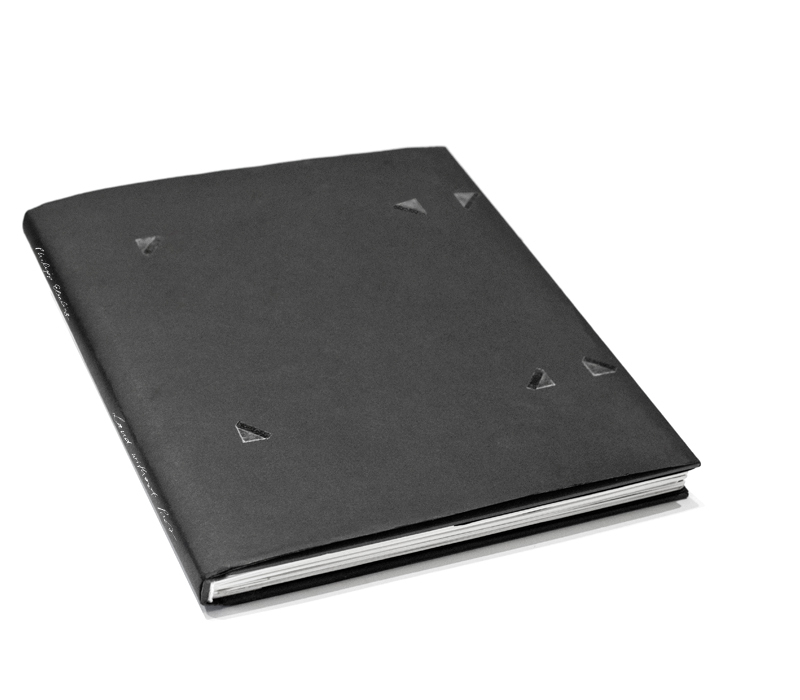 Hardbound with screenprinted dustjacket and photo corners. 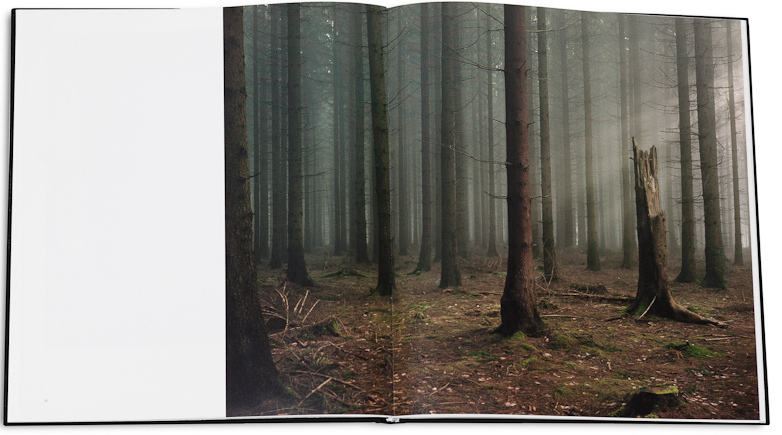 Every book comes with an original photograph (10x10cms) held by photo corners on the back cover.